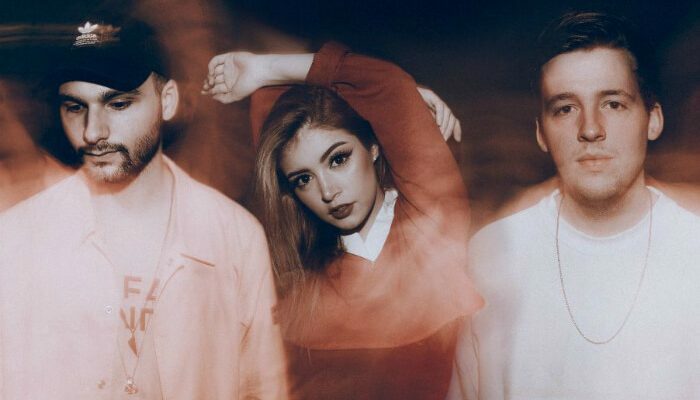 Against The Current have announced a return to the UK and Ireland with a run of dates including a Manchester gig at the O2 Ritz in September. 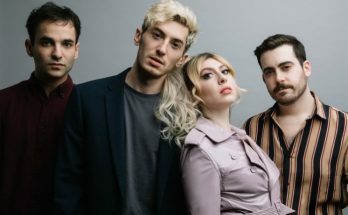 The announcement comes as the pop-rock trio released two new songs, Almost Forgot and Strangers Again, their first new material in more than two years. 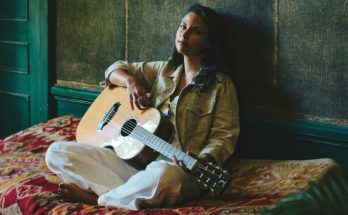 Strangers Again is accompanied by an official companion video directed by Emmy Award-winner Kyle Cogan. 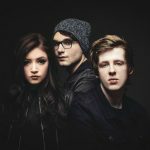 Against The Current’s last album, the hugely impressive In Our Bones, was released in 2016 and the group’s follow up is expected to land later this year. 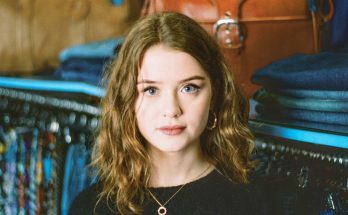 In Our Bones was the massively successful follow up to the Gravity EP and Infinity EP which earned them a colossal following all over the world. 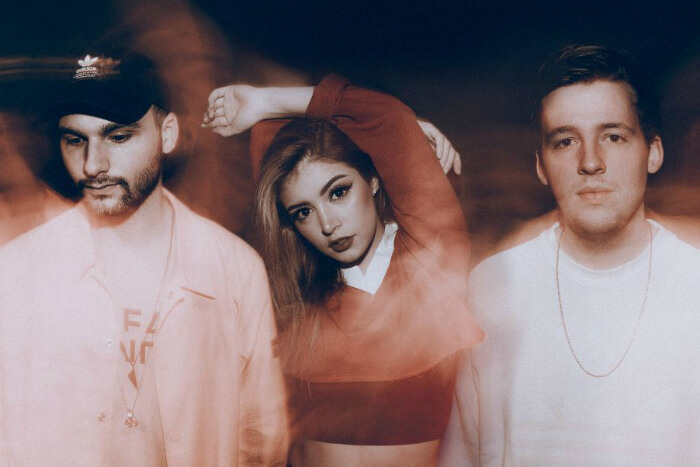 Against The Current were founded in 2011 by singer Chrissy Costanza, alongside Dan Gow (guitar and vocals) and Will Ferri (drums, keyboards and vocals). One of the hardest touring bands out there, Against The Current last performed in Manchester just a few months back supporting Fall Out Boy at Manchester Arena. 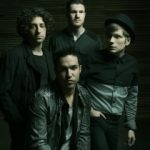 They have also previously performed stand out gigs at Manchester Academy. Where and when do Against The Current headline in Manchester? 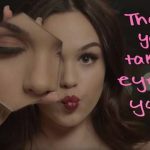 In Interview: Maggie Lindemann - "I wanna do everything!"